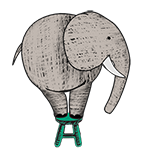 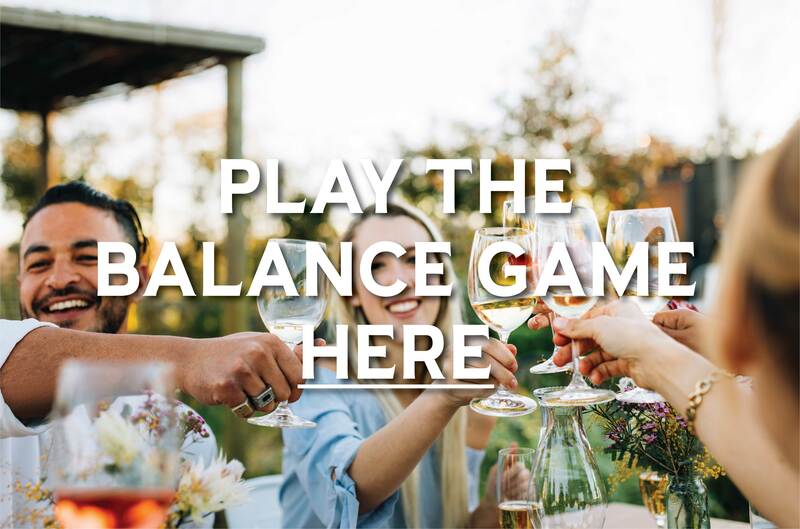 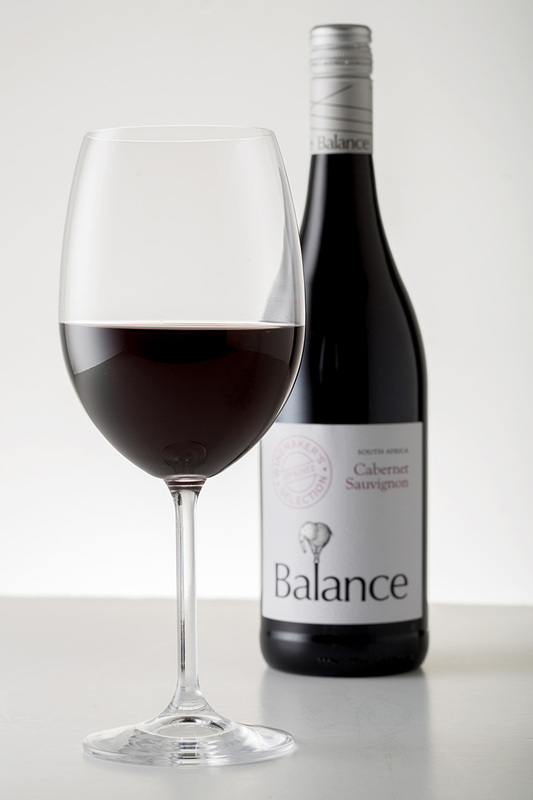 Click here to play the Balance Wine game! 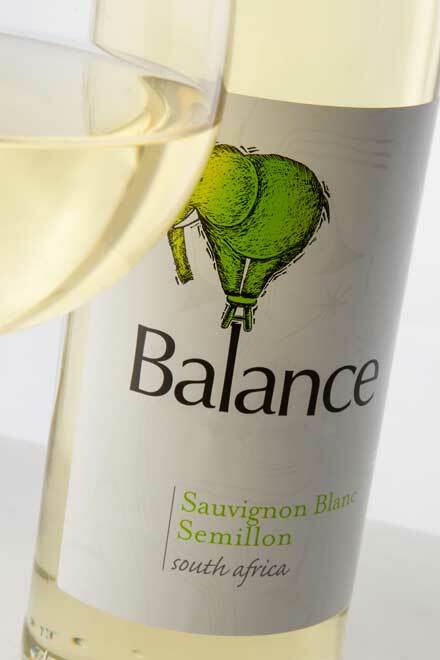 Looking for an easy drinking wine to sip after a long, grueling day at work or the perfect wine for that special date? 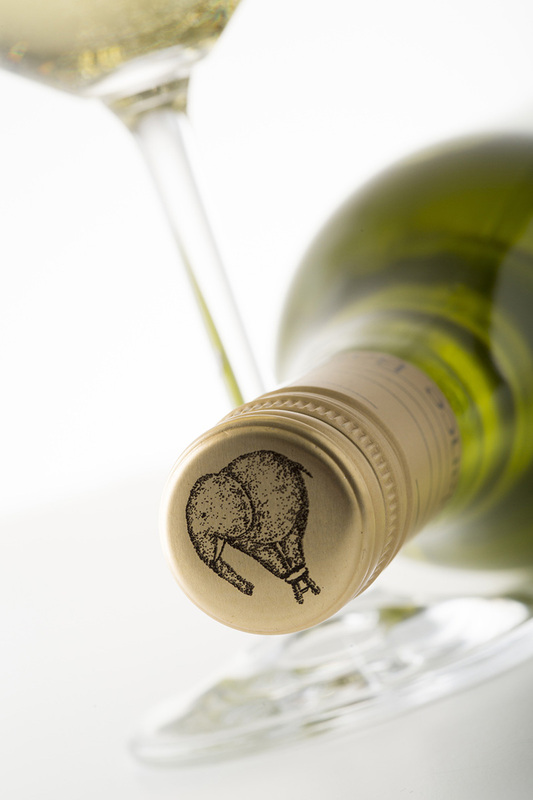 Our selection offers a wide range of choices and now in 16 different countries worldwide.